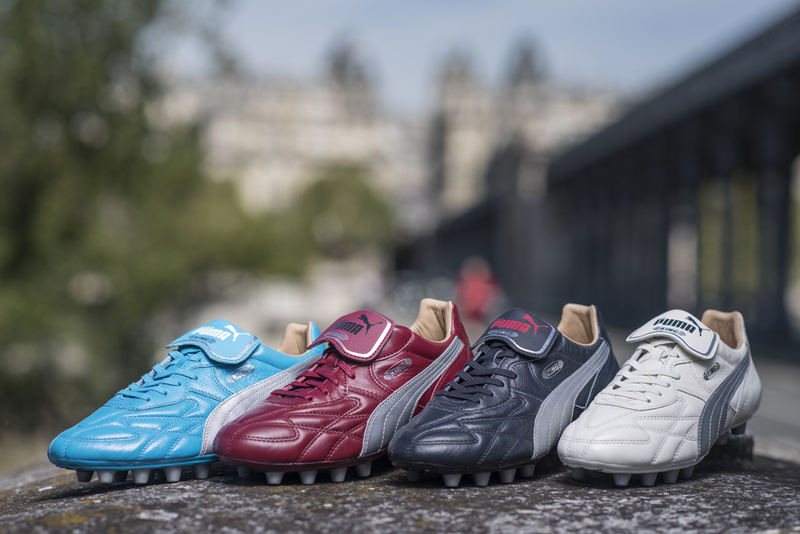 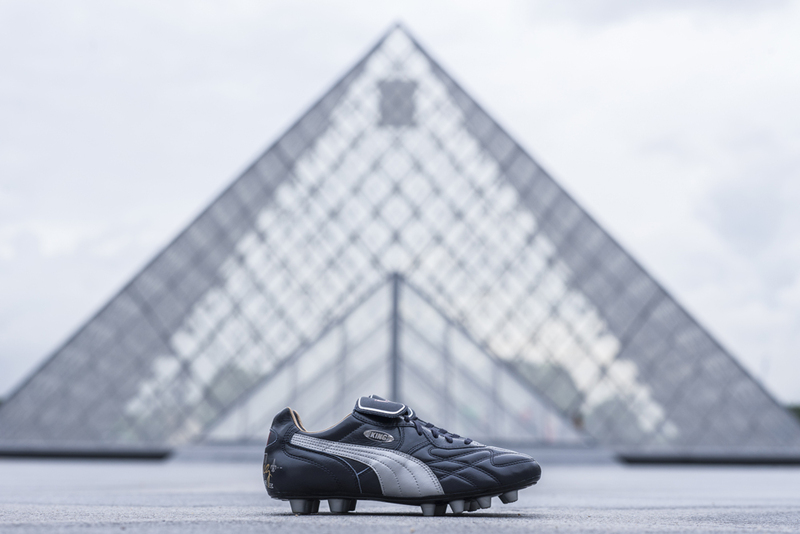 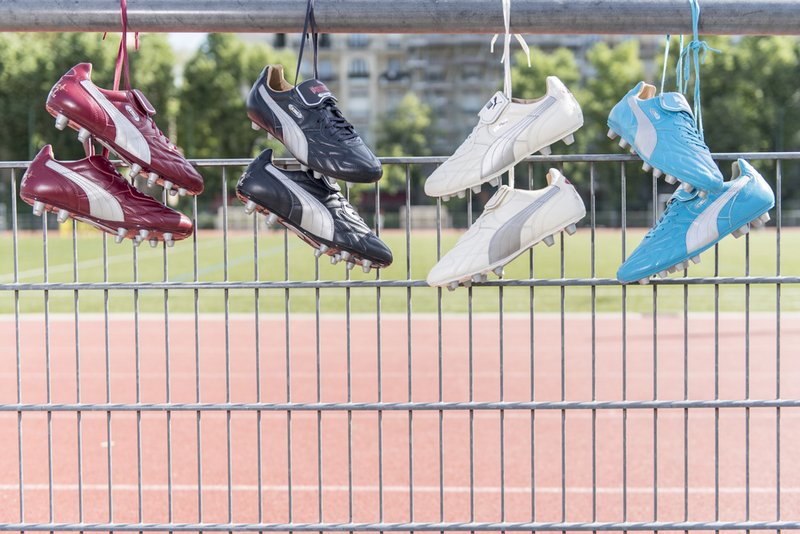 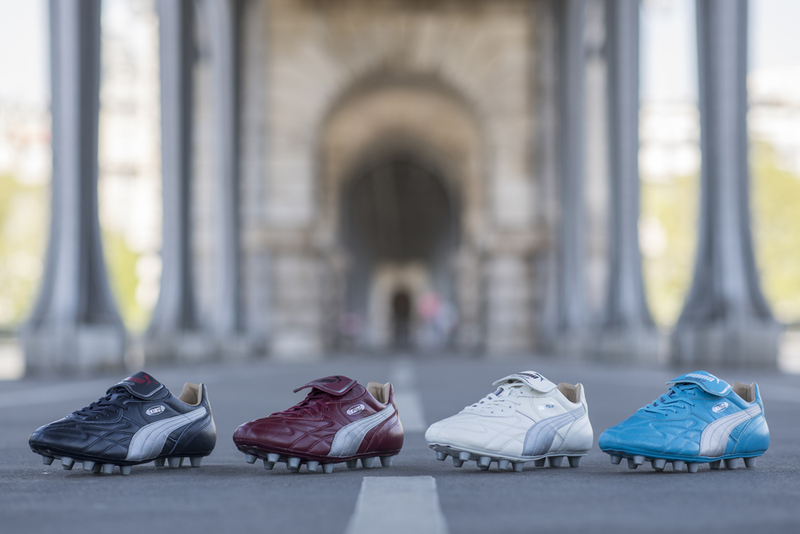 PUMA has released its King Top in four special edition colourways. 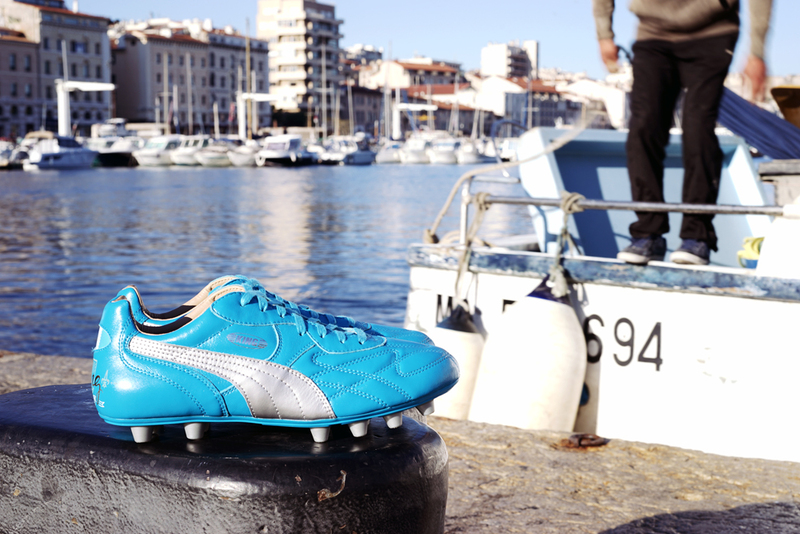 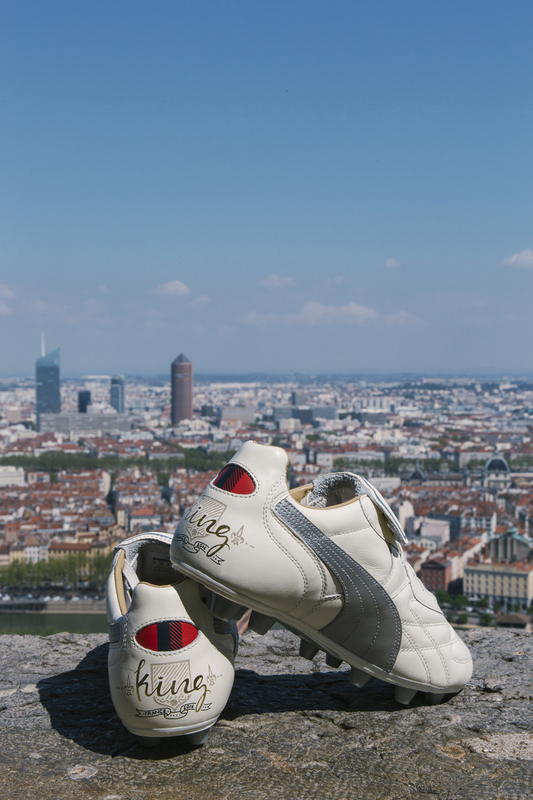 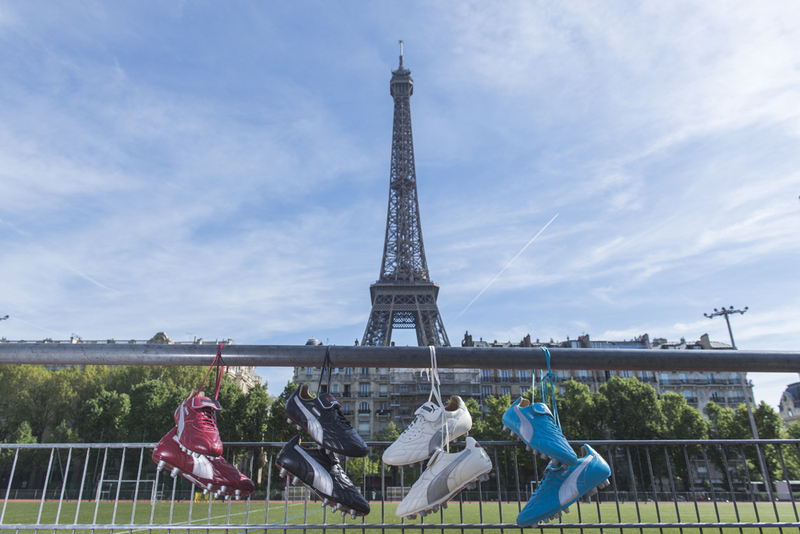 The longest serving boot in football gets a special Gallic makeover, inspired by the colours and culture of four of the cities hosting matches over the next month. 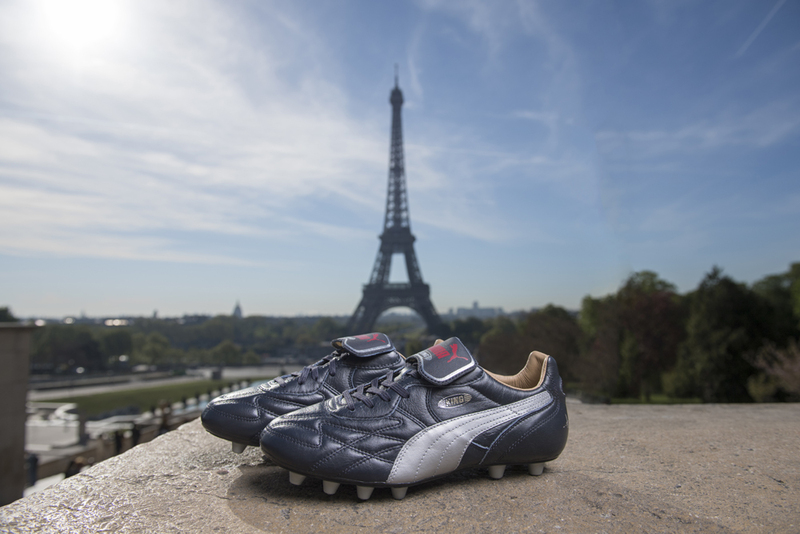 A Parisian version has a traditional navy blue colourway with white form strip in homage to the flamboyant French capital. 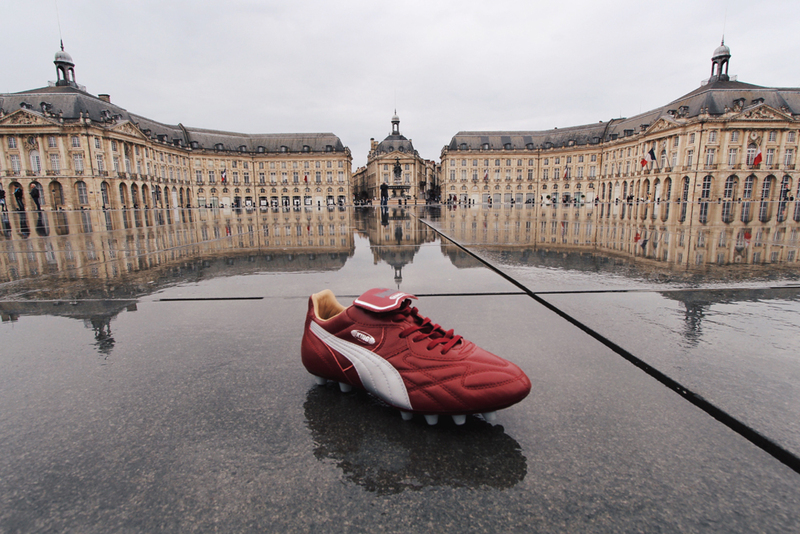 The Bordeaux city King Top is an elegant ‘Bordeaux’, inspired by the colours of this famous wine region. 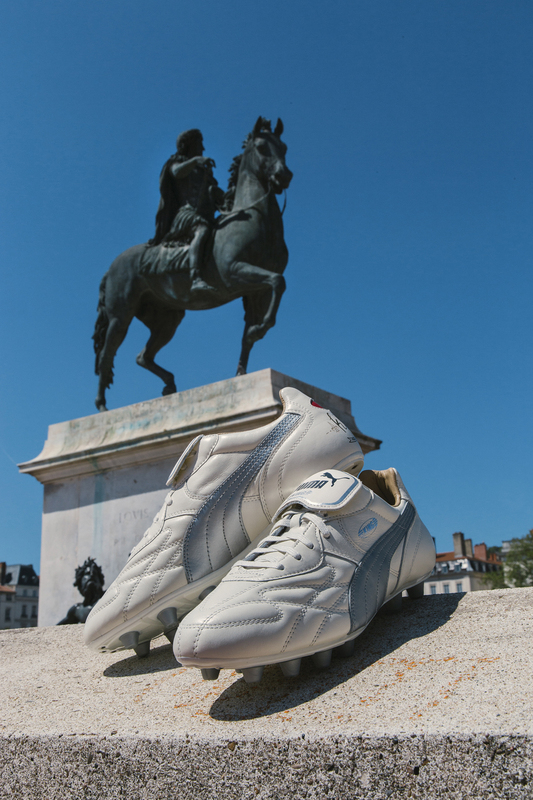 Lyon, a city famous for its ancient history and heritage is represented through the cream and light blue colours that define it; and the Marseille King Top stands out in the blue and silver colours that adorn the coat of arms of this Mediterranean French city. 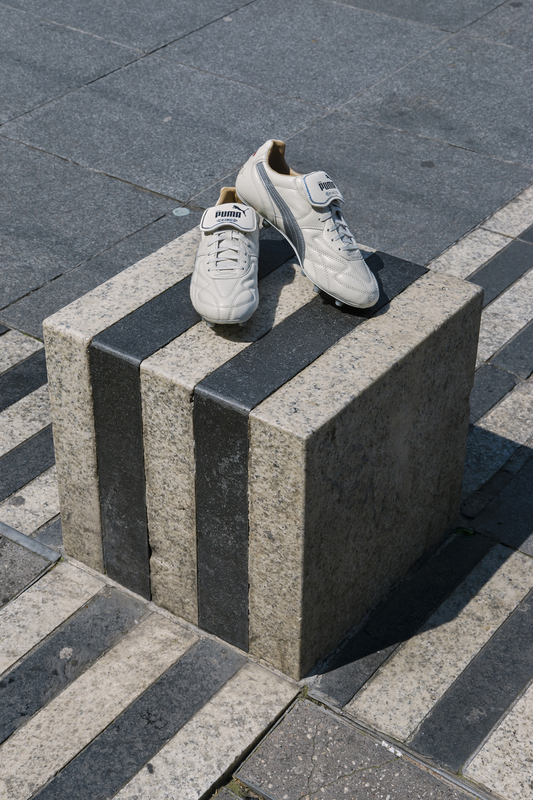 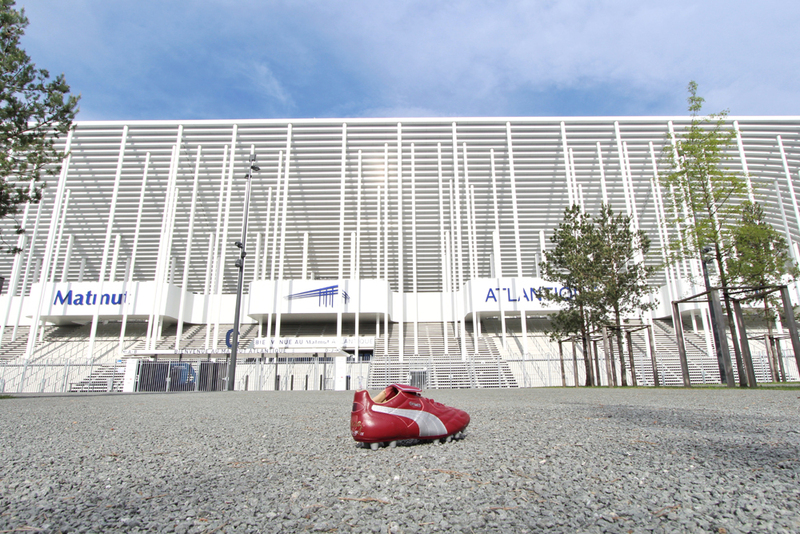 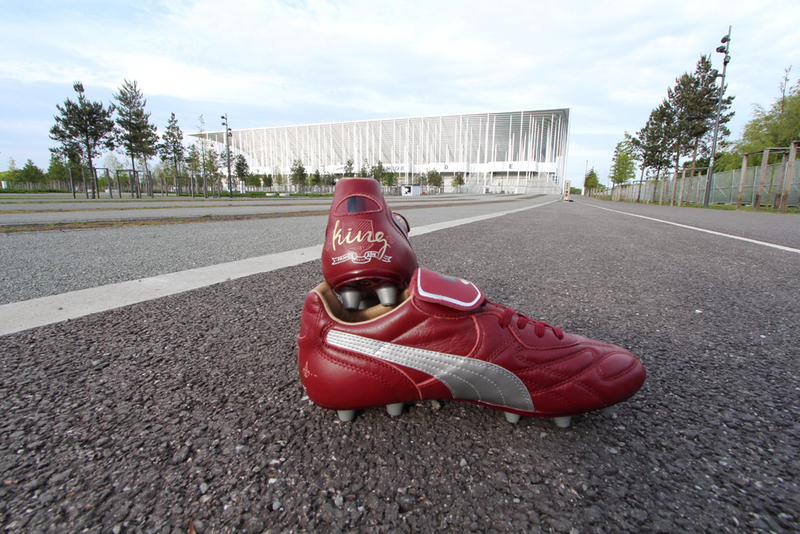 The King top is a professional football boot used on firm natural surfaces. 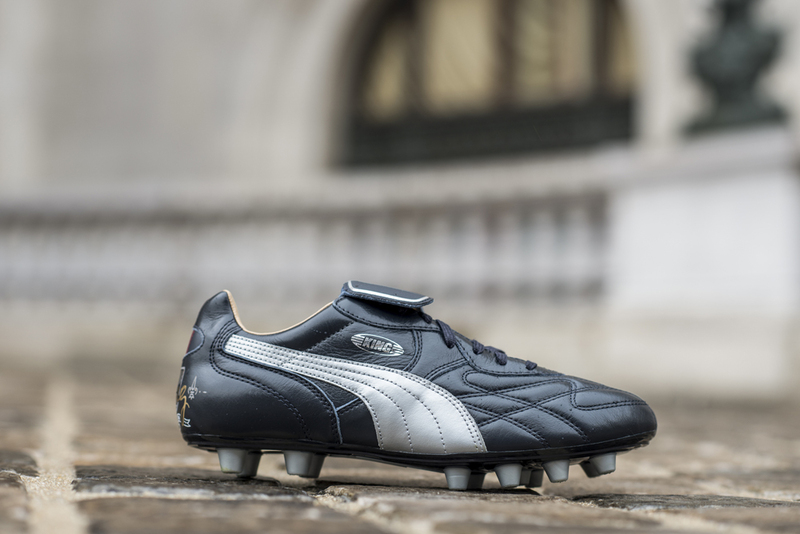 The thin, lightweight premium leather offer the player a glove light fit to maximise comfort and ball control, and prolong the life of the boot. 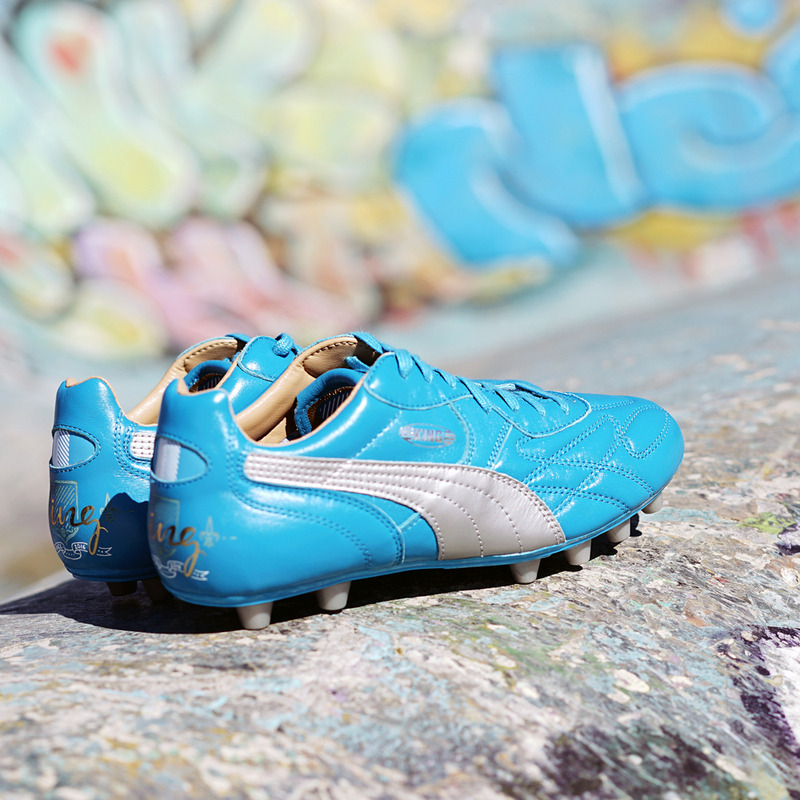 Stability and reactivity are enabled from a conical stud configuration aided by a PU injected bi-density outsole. 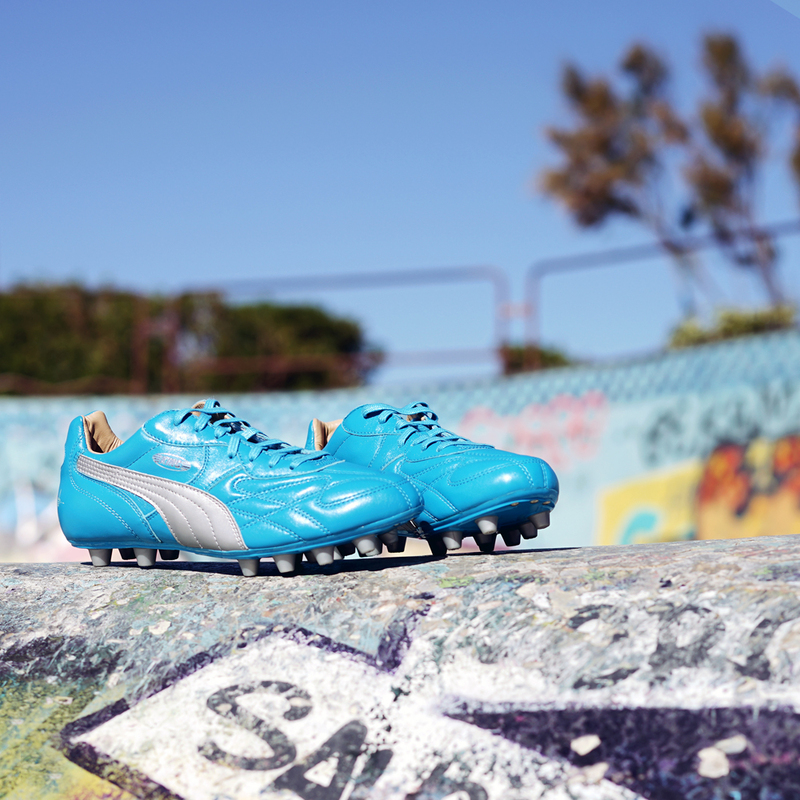 The fold over tongue avoids pressure from the ball on the lace knot.